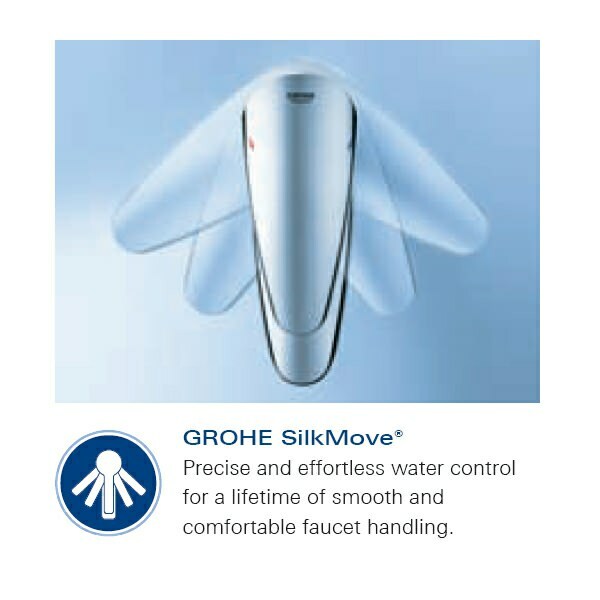 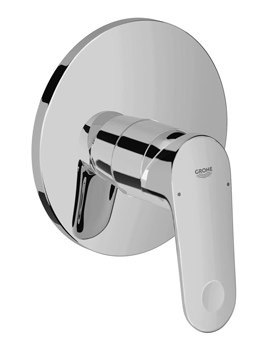 Spice up your showering moments with this striking Bath Shower Mixer Valve from the designer Atrio range of Grohe Spa, the leading bathroom products brand in the UK. 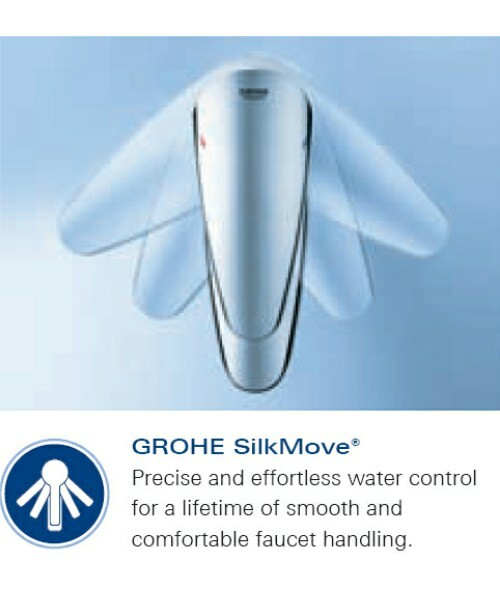 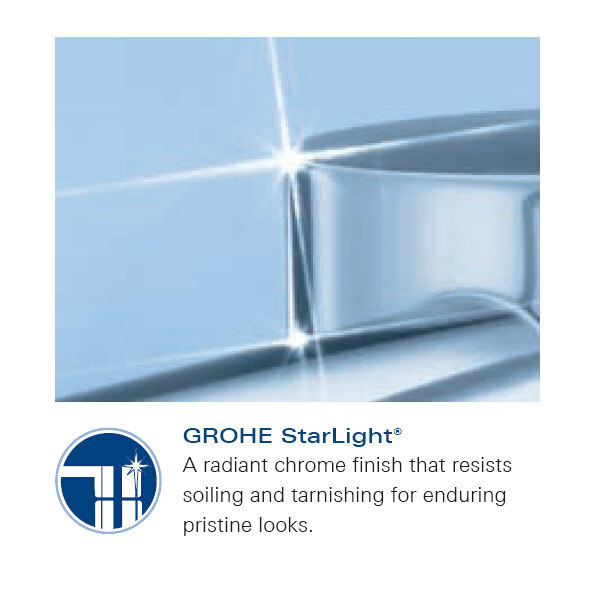 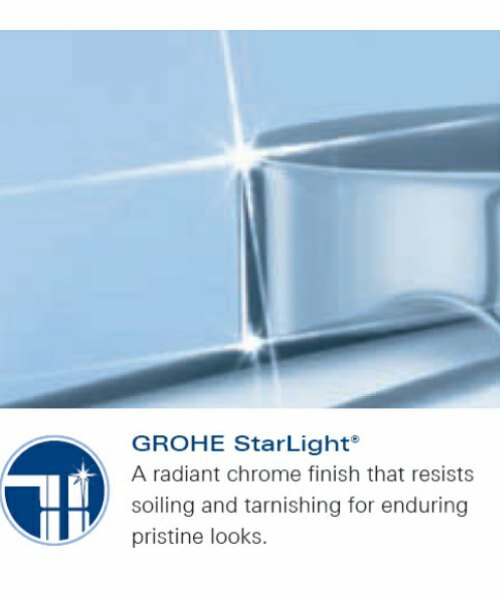 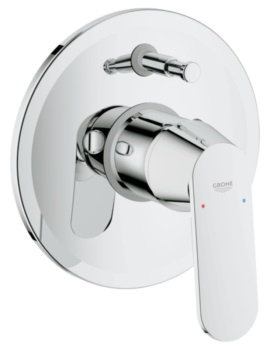 Intelligently designed with automatic diverter and adjustable flow rate limiter, this aqua beauty comes with Grohe StarLight chrome finish. 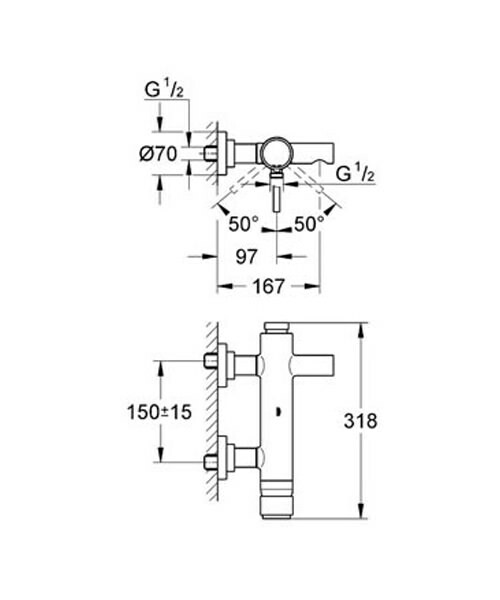 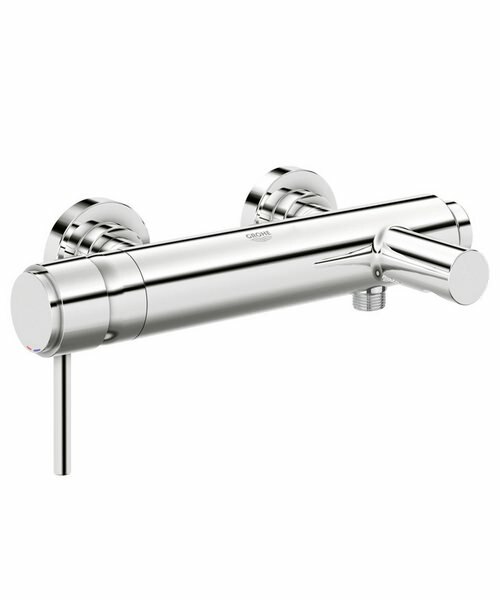 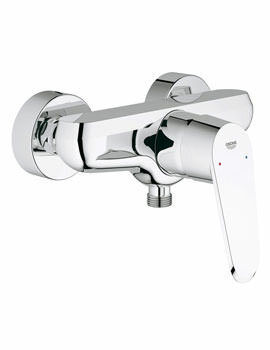 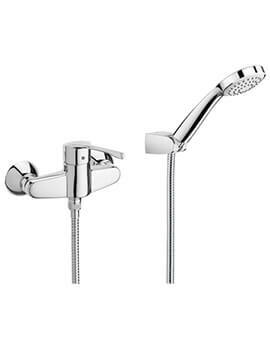 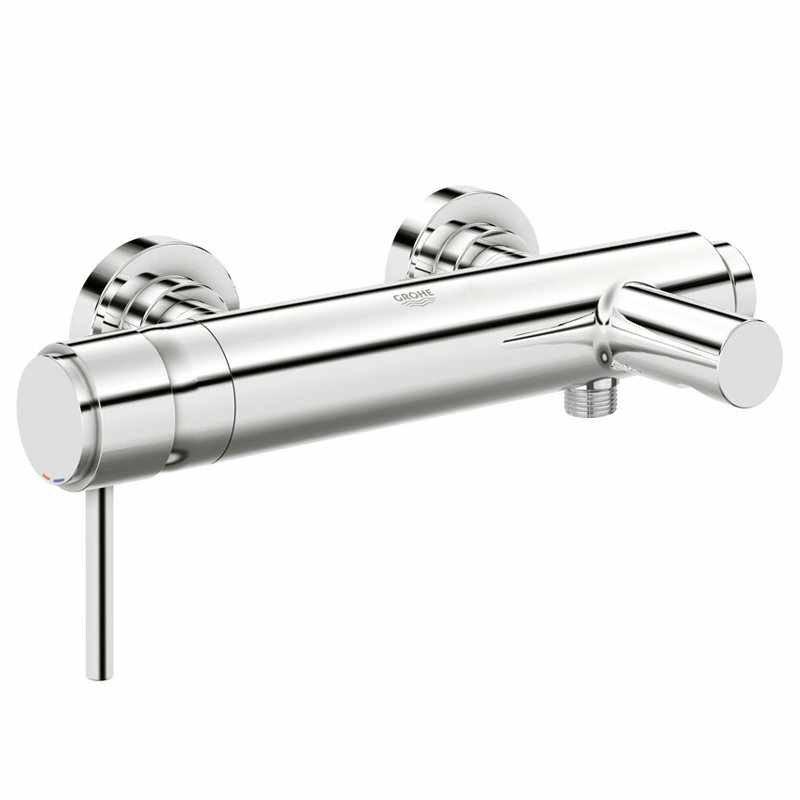 Produced from best quality material for ensuring superb performance, this bath shower mixer valve is backed by a 5 year manufacturer warranty and is sold at a delightfully low price on Aqva Bathrooms.